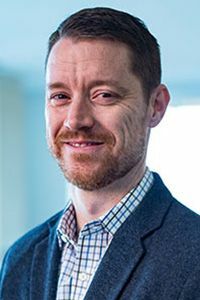 Joshua D. Chatraw serves as executive director of the Center for Apologetics and Cultural Engagement, an associate professor of apologetics and theology, and the executive editor of Faith and the Academy. He writes and lectures in the areas of apologetics and public theology. His recent books include Truth in a Culture of Doubt and Apologetics at the Cross. Chatraw has served in pastoral ministry and is a Fellow with the Center for Pastor Theologians.